New! Hang your SMART ID access tags around your life! 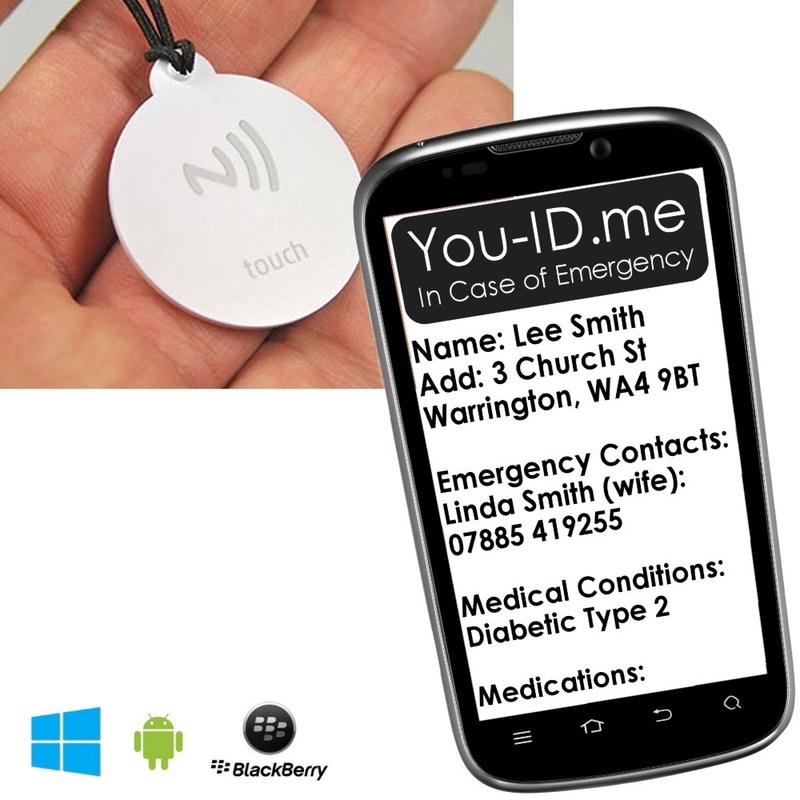 SMART ID SWING TAGS are our winning versatile tool that give you extra confidence in knowing that your vital emergency / medical ID is ALWAYS available for the emergency services (or first person on scene) to access in the event of an emergency. 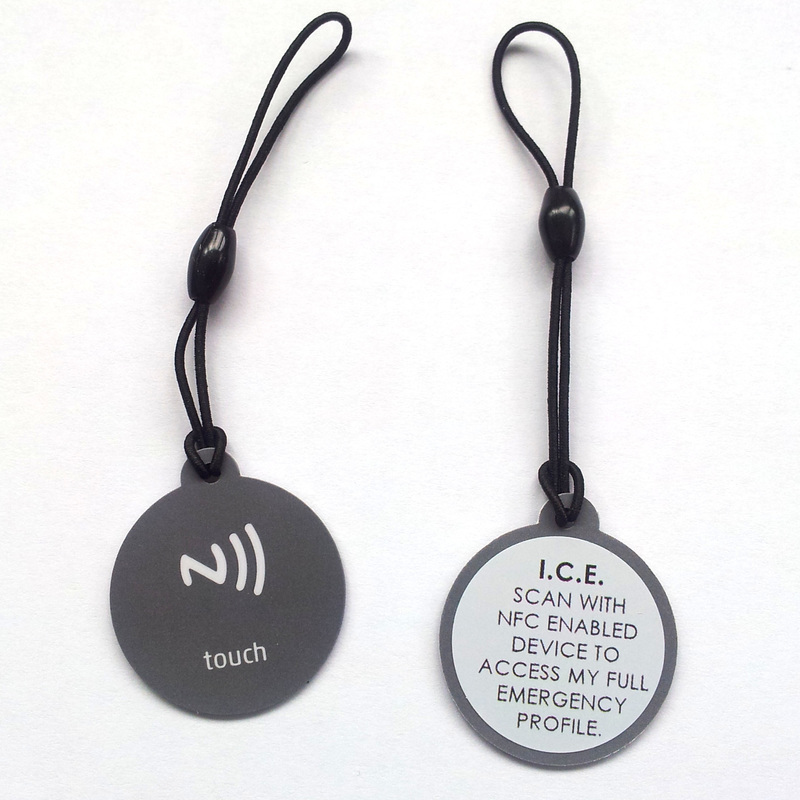 SMART ID SWING TAGS are available in Gloss and Matt finish. If you already have a You-ID.me product we can code your SMART ID SWING TAGS to arrive pre-linked to your existing emergency ID profile. 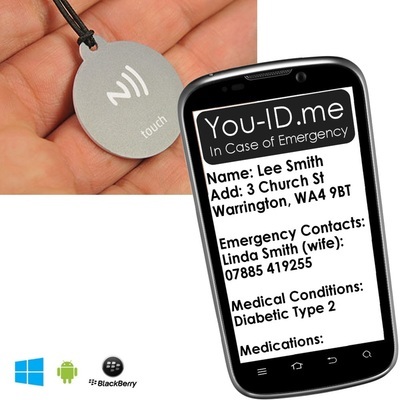 If not you will be invited to submit your emergency / medical information when the tags arrive - and we'll code them remotely for you. Just tap the tag with any compatible NFC smartphone. That's it! 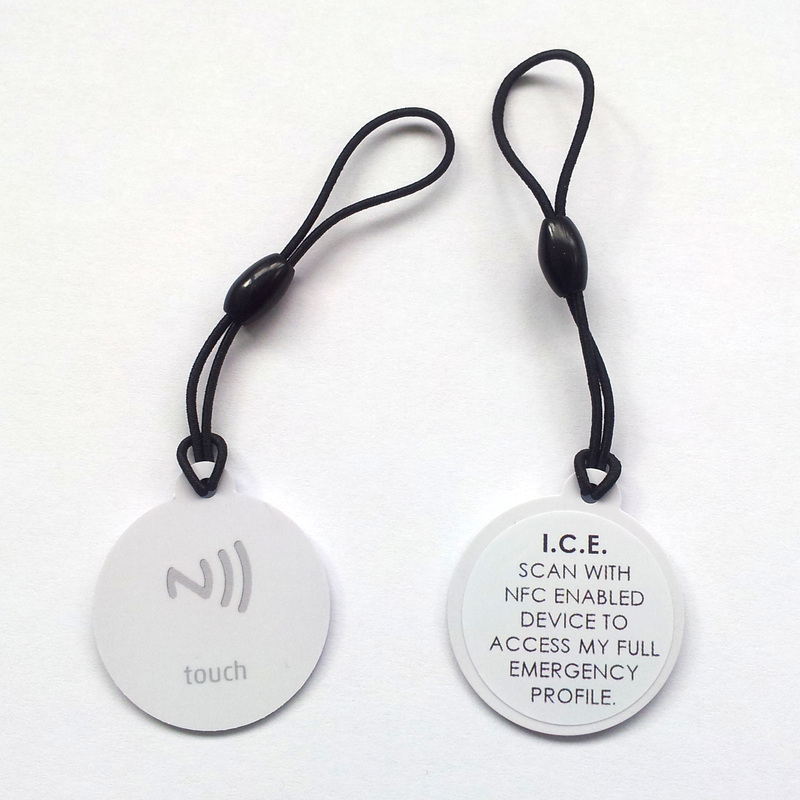 The tags have a high gloss epoxy finish and are very durable and fully waterproof. On the front is the NFC logo and on the rear is a label that advises emergency services that they can access all your life-saving information by using a Smartphone. 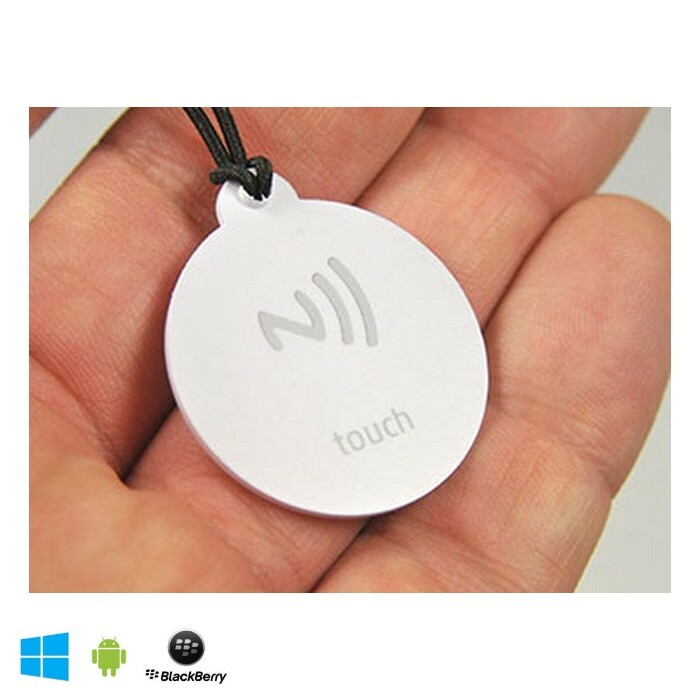 Supplied with elastic string attached they are convenient and just perfect for giving you and your family extra peace of mind. Suitable for children over 5+.